It looks like Korean actor Lee Sang Yun truly adores and loves K-pop boy group BTOB's member Yook Sungjae. On December 1, both Lee Sang Yun and BTOB were invited to an annual awards ceremony '2018 Melon Music Awards'. Many K-pop artists performed their popular tracks at the ceremony, and Lee Sang Yun was watching them on television in his waiting room. Although Lee Sang Yun enjoyed watching their performance, it seemed like he was anticipating BTOB the most. While others were performing, Lee Sang Yun kept getting up to check when BTOB was performing. After some time, BTOB came up on stage and performed two of the group's popular tracks 'Missing You' and 'Beautiful Pain'. 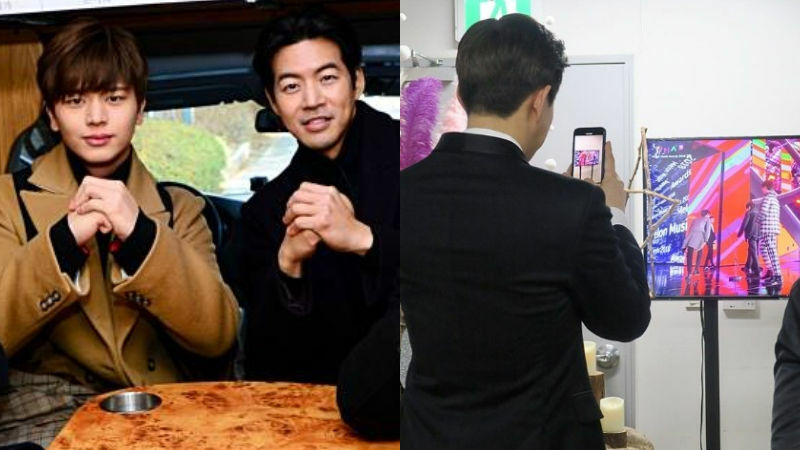 Lee Sang Yun could not hide his excitement upon seeing his brother-like 'Master in the House' cast member Yook Sungjae performing that he even started taking pictures of his television screen.  'Master in the House' is a television show by SBS that began broadcasting in last December and the cast includes Lee Sang Yun, Yook Sungjae, singer Lee Seung Gi, and comedian Yang Se-hyung. Lee Sang Yun and Yook Sungjae did not know each other before filming 'Master in the House', but they have become so close that Yook Sungjae even refers to him as his brother now. In the recent video released in celebration of the show's first anniversary, each cast member shared how they felt about participating in the show for the last year. At that time, Yook Sungjae said, "I feel great coming to film 'Master in the House' these days. It almost feels like I'm on my way to meet my brothers who I only get to see on weekends." 'Master in the House' airs every Sunday at 6:25PM KST.